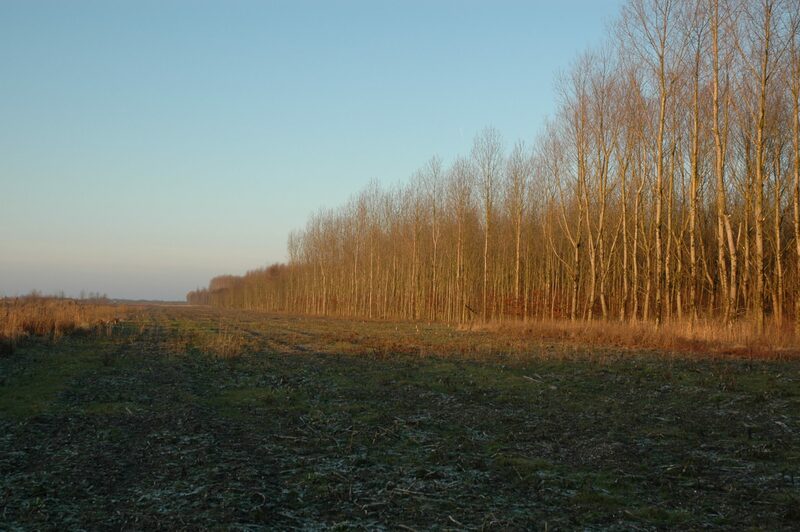 The Pampushout is a poplar wood situated in an open agricultural area. 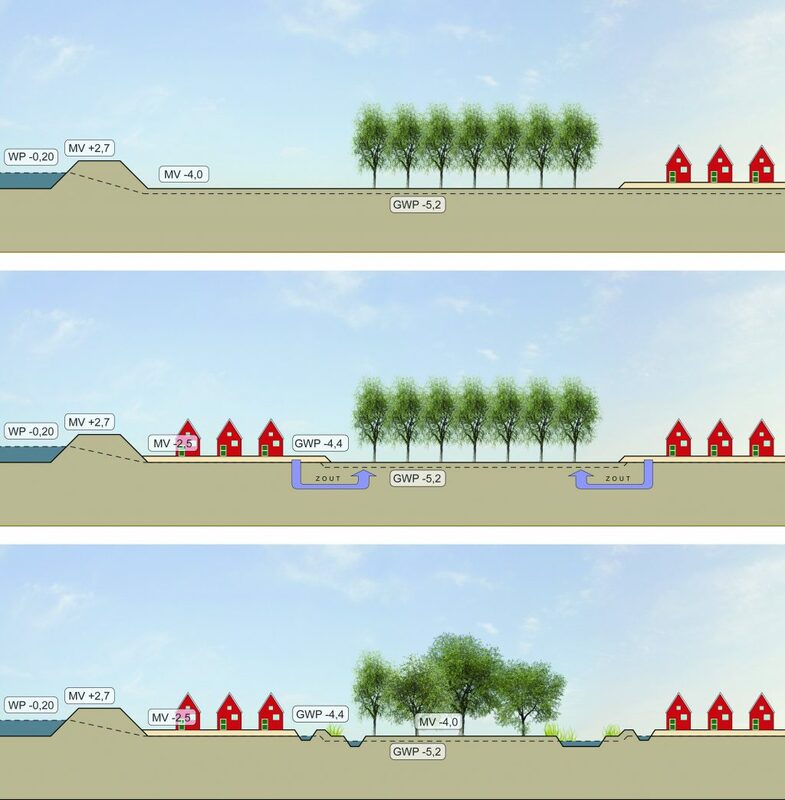 With the continuing growth of the city of Almere, the woods are becoming increasingly integrated into residential areas. 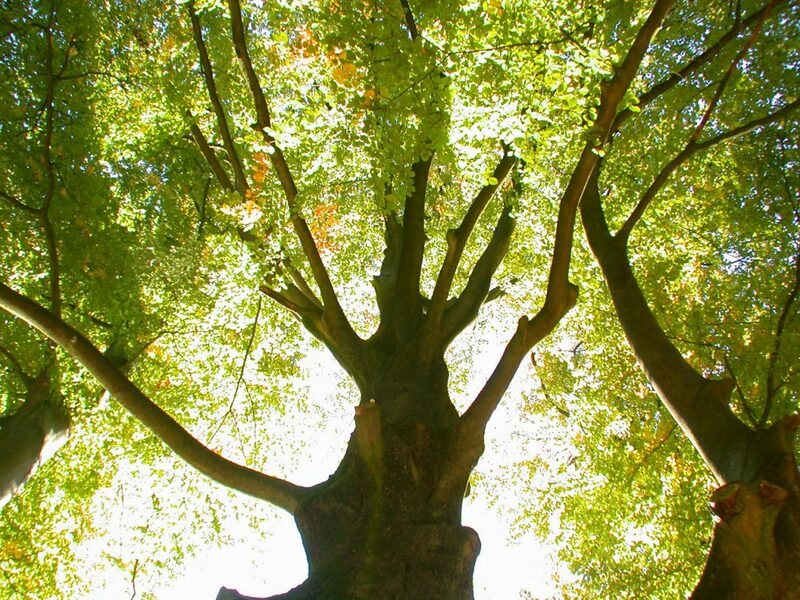 Vista was asked for inspiring ideas about the meaning and management of the woods in an urban setting. 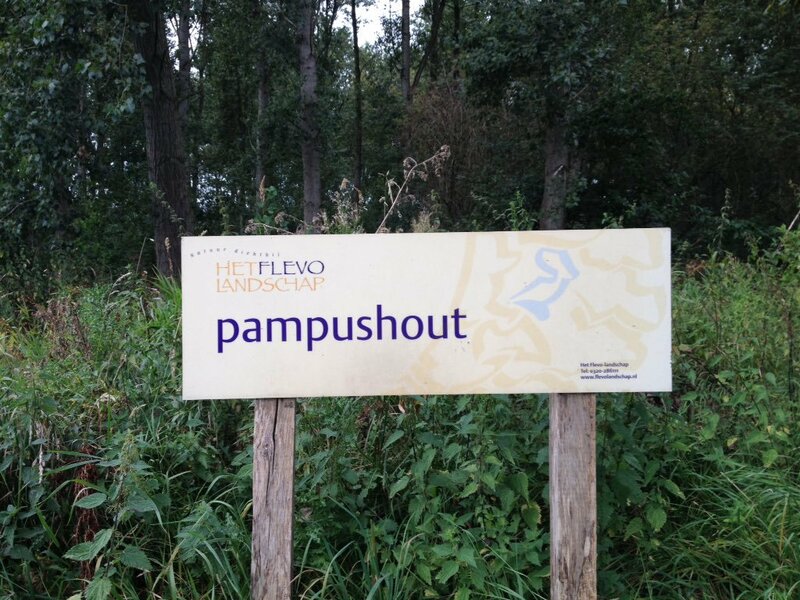 Transforming Pampushout into an interesting recreational area is a complex task in which water is the key factor for sustainability and appearance. 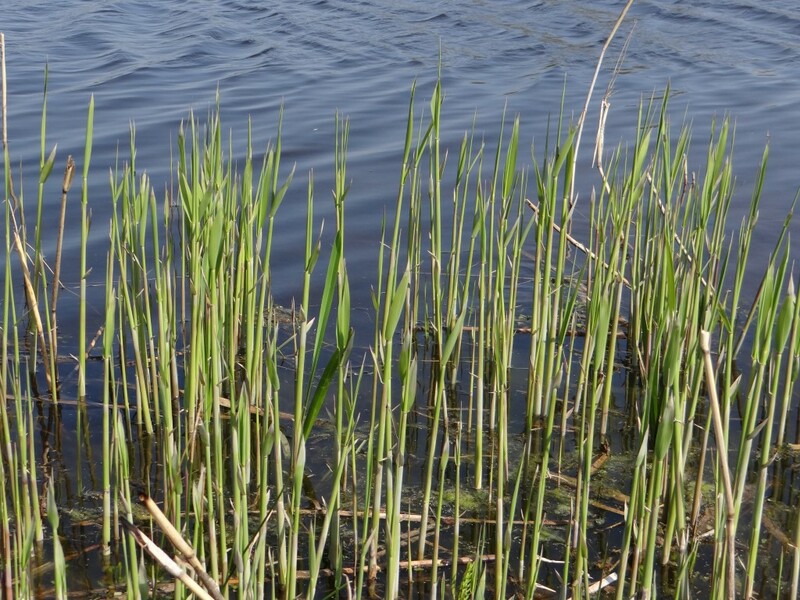 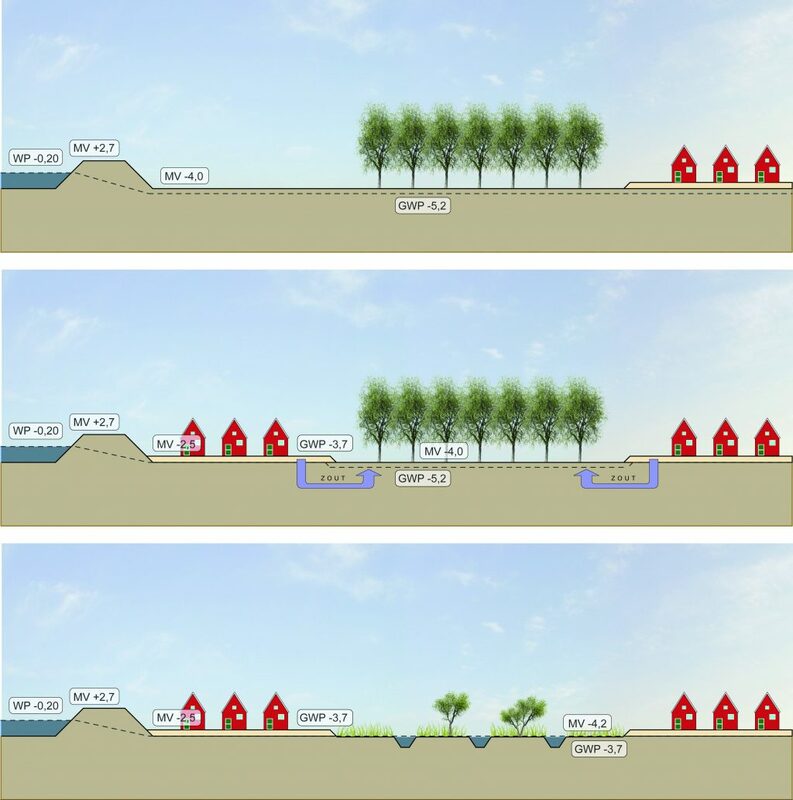 Various water management strategies result in different concepts of nature and give direction to the urban development. 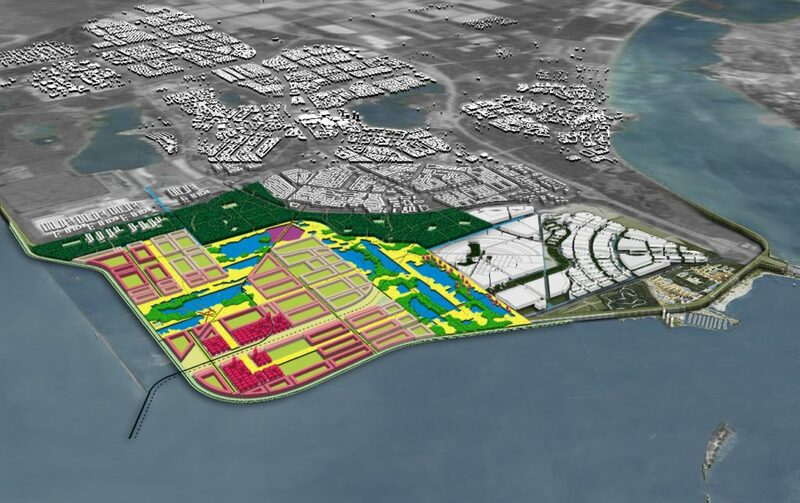 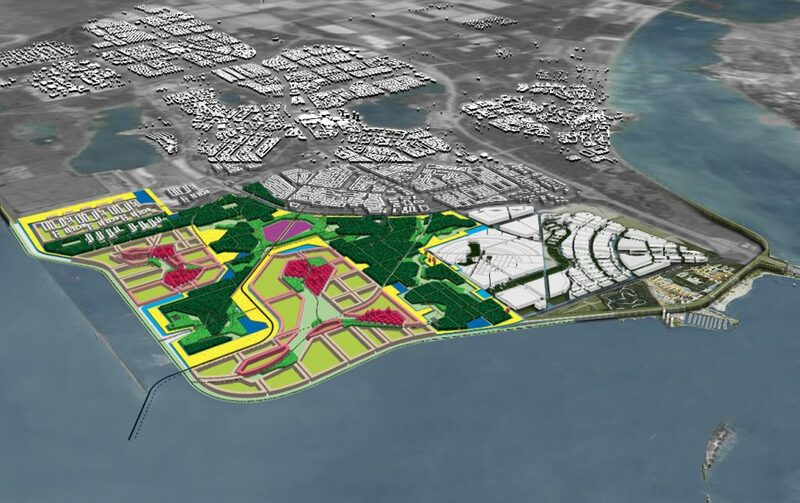 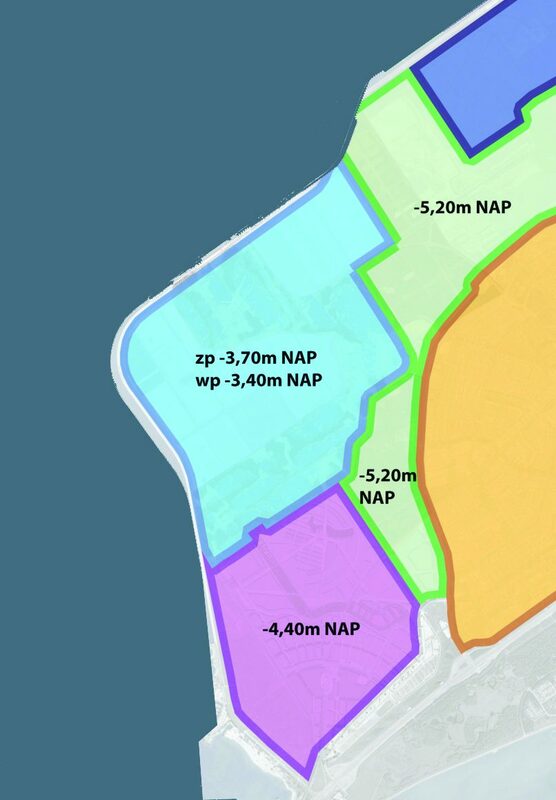 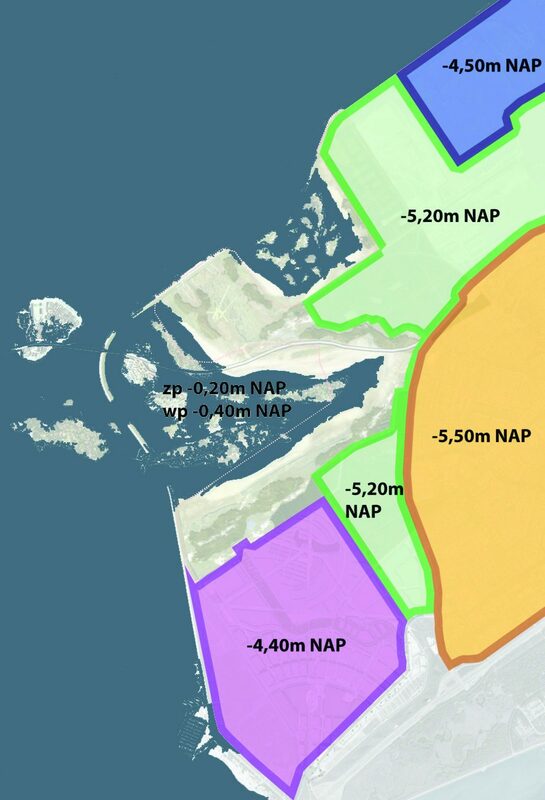 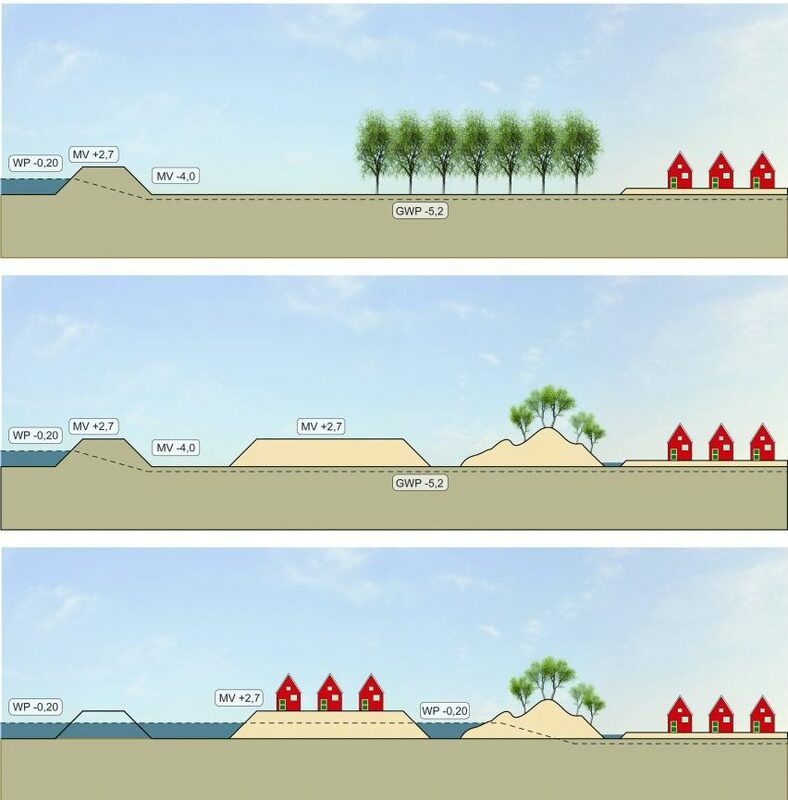 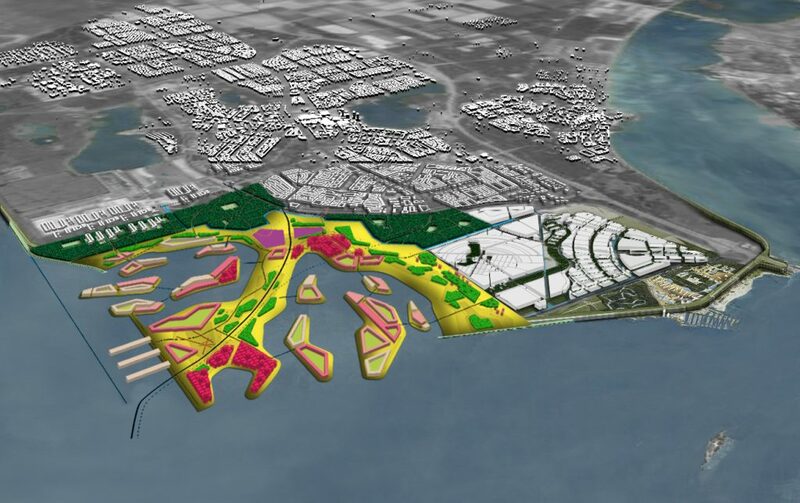 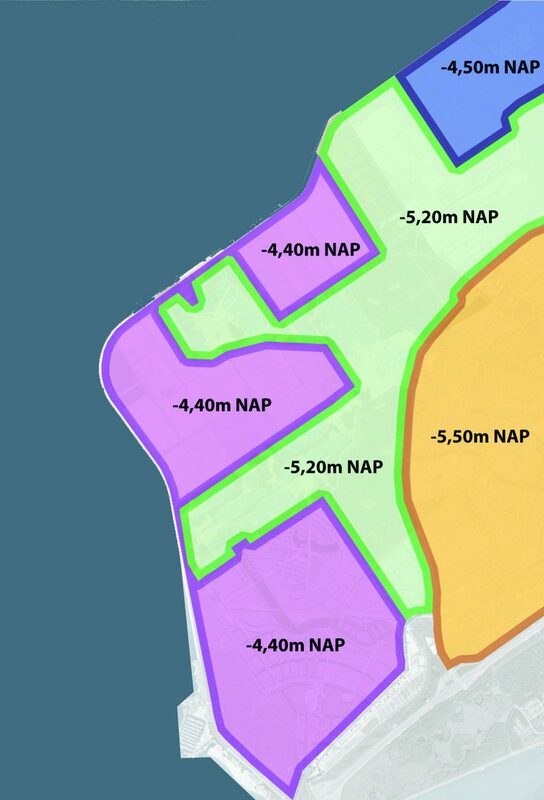 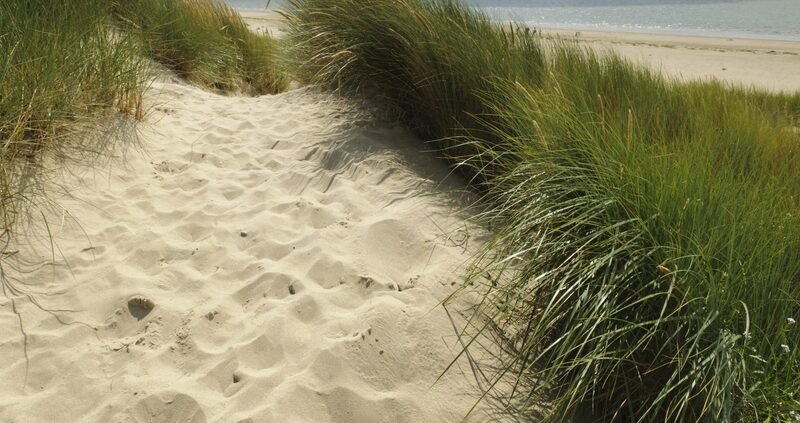 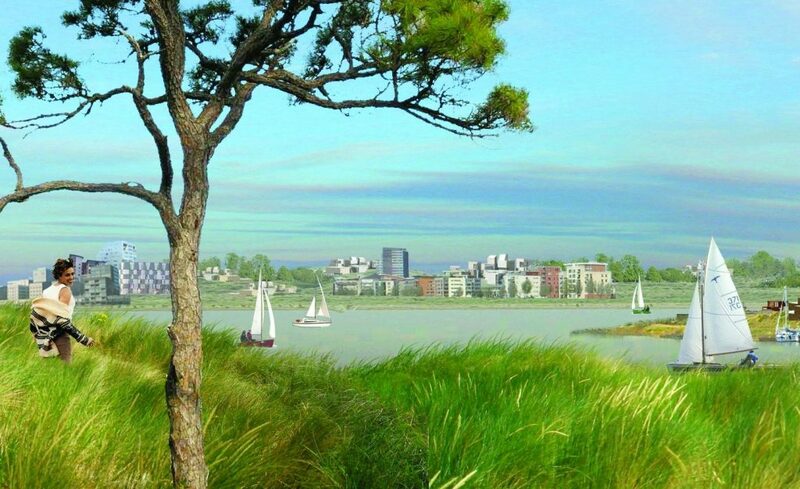 Vista proposed three possible scenarios: Pampus Forest, Pampus Reed and Pampus Dune.